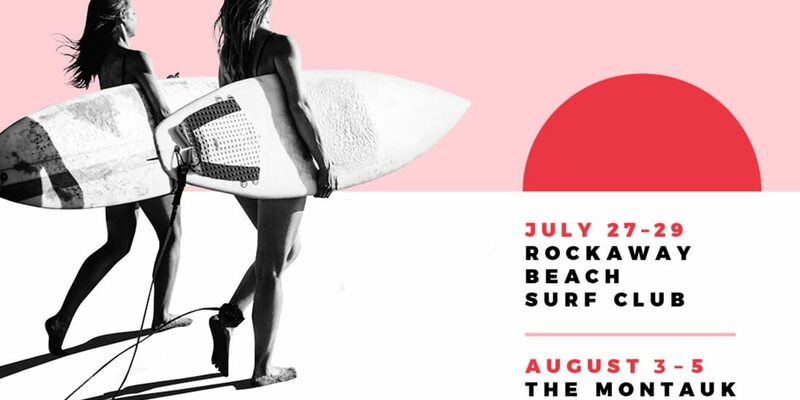 The worlds largest women’s surf event and music festival in Oceanside, Calofirnia had both veteran and newcomer competitors battling not so perfect conditions. Over the weekend, Carissa Moore took the winning cape of the Women’s Qualifying Series (QS) Paul Mitchell Supergirl Pro QS 6,000. Moore battled clean but tough inconsistent two-to-three foot swell and beat out 16-year-old Caroline Marks. Moore took down fellow CT competitors Bronte Macaulay (AUS) in Round 5, Johanne Defay (FRA) in the Quarterfinals and, one of Supergirl Pro’s most consistent competitors, Malia Manuel (HAW) in the Semifinals. The highly anticipated final kept spectators anxiously awaiting the opening exchange, and the girls did not disappoint with their preformances. Moore opened up with her trademark power surfing and earned a close to perfect 7.67 to start, which Marks nearly matched with a 7.00. But, the Hawaiian added a 6.17 and put the pressure on which the young talent was unable to overcome. Marks was close with a 6.10 when needing a 6.85. Although taken out in this event by Moore, Marks continues to be the best in women’s QS history – already accruing 22,200 points and still has two more QS 6,000 events left. “I was really close in that heat, but sometimes it goes your way and sometimes it doesn’t, and I was really happy with the way I surfed so I’ll carry that confidence into next week… To have a heat with Carissa [Moore] is great, I just had one with her in J-Bay and she’s one of my idols, but now I’m trying to beat her which is funny,” Marks added. Coco Ho’s (HAW) impressive performance started with a massive win over current CT No. 2 Lakey Peterson (USA) in Round 5 before taking one of the QS’s top threats Philippa Anderson (AUS). Marks overpowered these performances, and eventually took the win over Ho. An event of helpful points for most of these girls. Now they are on to a big week of world class performances in Huntington Beach, CA for the U.S. Open.